The AppleCare Protection Plan can be purchased only while your iPad is still covered under the standard one-year limited warranty. 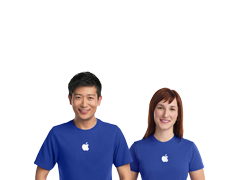 See AppleCare Protection Plan Terms and Conditions for complete product details. For more information, read frequently asked questions. Simple answers to common questions about the AppleCare Protection Plan. 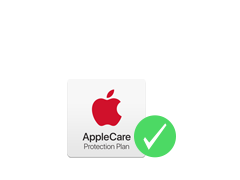 Recently purchased the AppleCare Protection Plan? Register now. Find answers, downloads, and more for all your Apple products. for you or your business. Find your local authorized reseller. Local telephone fees may apply. Telephone numbers and hours of operation may vary and are subject to change. Availability of each option depends on country or region in which service is requested and location of Apple Authorized Service Provider. Service coverage may be subject to certain restrictions. Service coverage is available for the iPad batteries that retain less than 80 percent of their original capacity. AirPort must be purchased up to two years before your iPad purchase or during the term of your AppleCare Protection Plan coverage. AppleCare Protection Plan benefits are in addition to any legal rights provided by consumer protection laws in your jurisdiction. 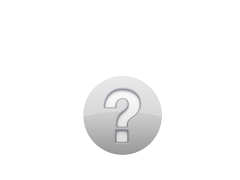 Purchase of the plan is not required to purchase the covered equipment. For complete details, see terms.